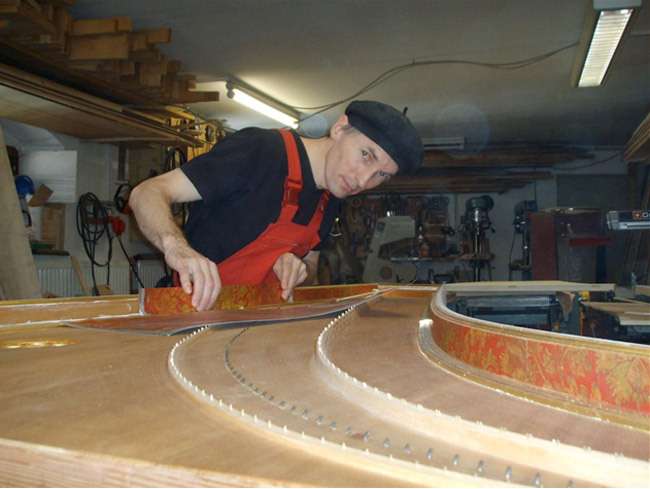 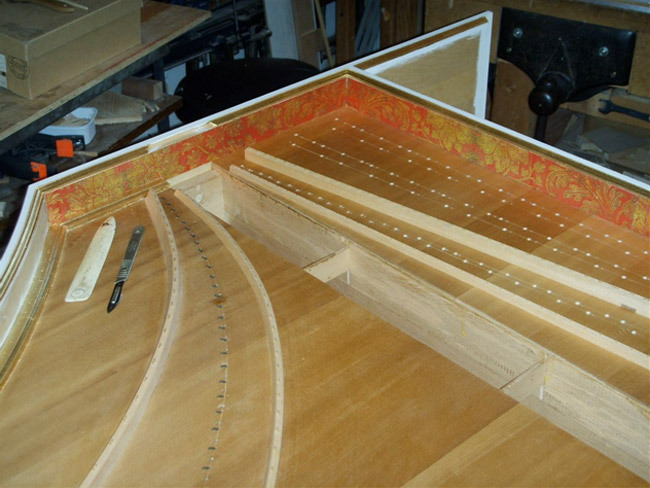 A year ago we wrote about the Brocaded Paper harpsichord that an Austrian instrument-maker, Martin Pühringer, had built. 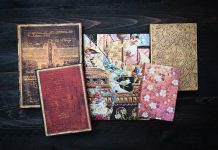 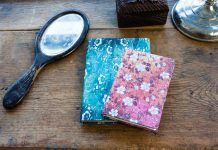 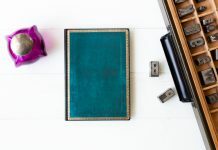 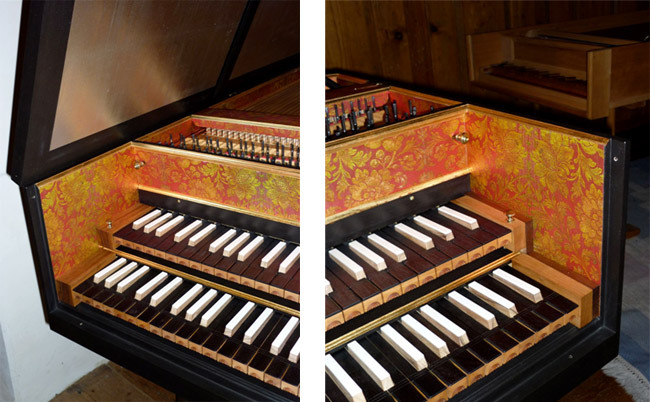 Pühringer took the Golden Fuchsia design from our Brocaded Paper collection of writing journals and incorporated it into the beautiful harpsichord seen in the pictures below. 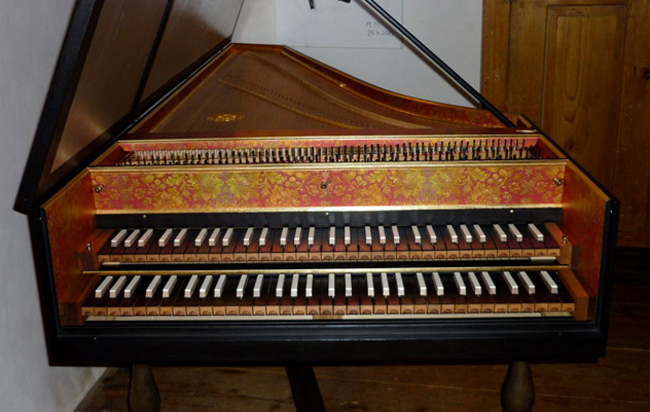 So far I have only had positive response from all players and listeners who saw and heard [the Brocaded Paper harpsichord]. 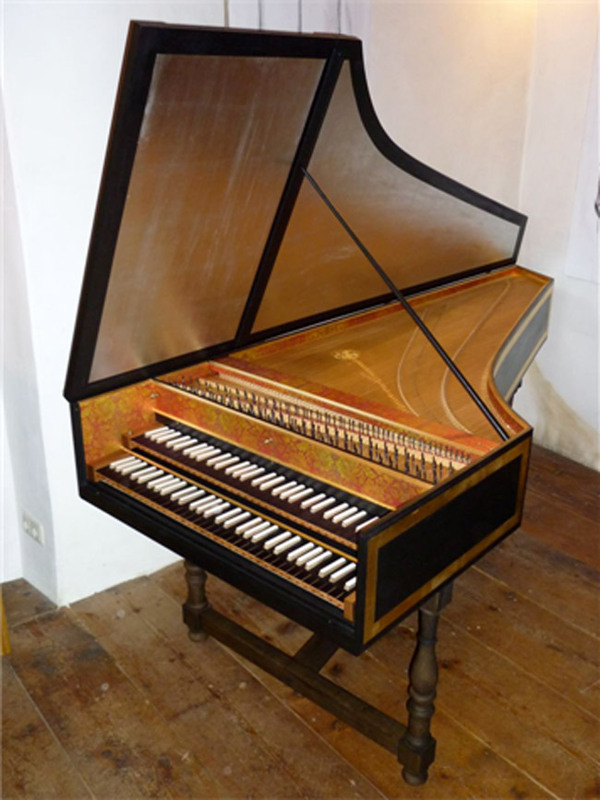 [It] is now in the University of Mozarteum Salzburg and it has also been used for quite a few concerts with numerous well-known harpsichordists (amongst them the grand seigneur in the world of harpsichord playing, Gustav Leonhardt of Amsterdam). 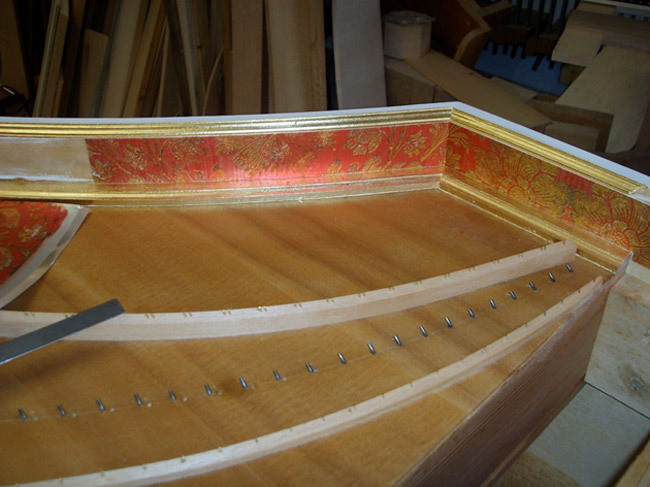 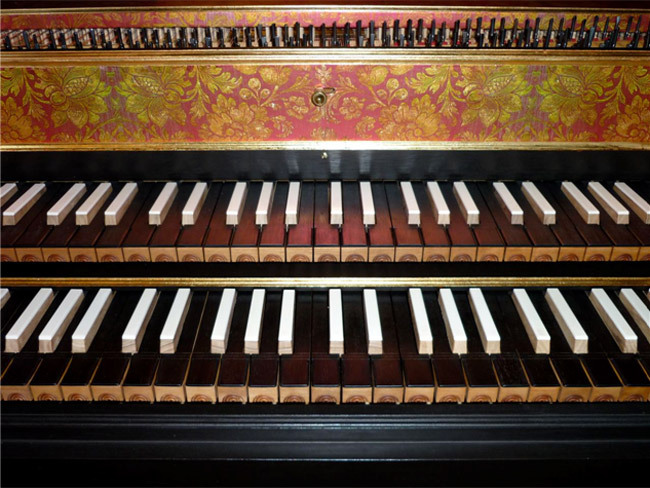 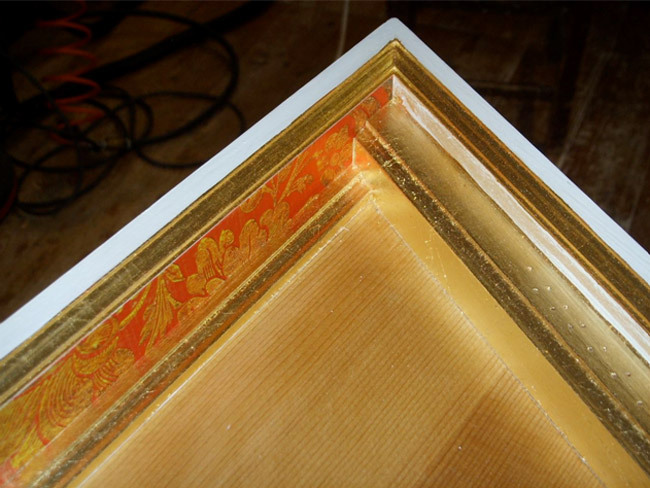 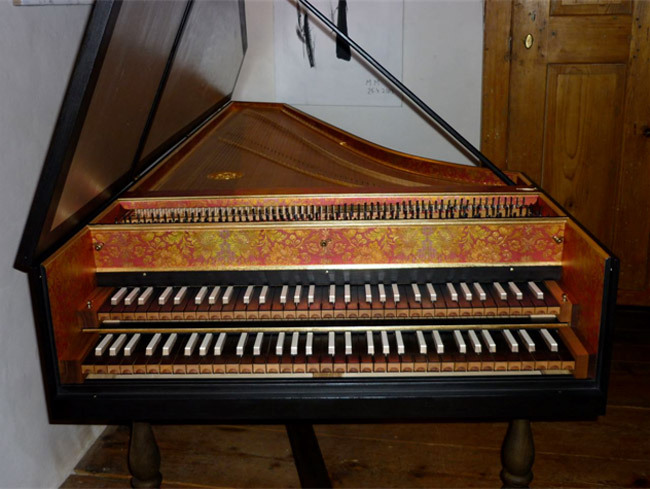 Find below the earlier-published pictures of the harpsichord that Pühringer provided us.